When I first read this book, I did not know Janie personally. I knew of her from WORLD Magazine, but it took a flyer at my local library for me to discover her middle grades fiction. I managed to finagle a face-to-face meet-up with Janie when she came to town for a Shakespeare Festival (and, like all starstruck fans, got my books autographed!). 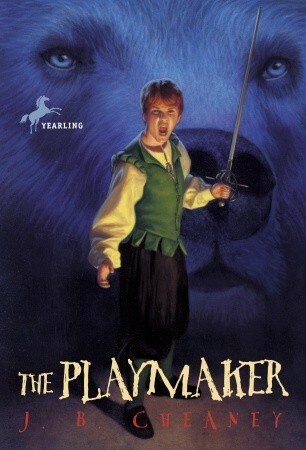 I must say, though, that when I reread The Playmaker in preparation for this review, I enjoyed it all the more after having come to know Janie more personally. Our longtime readers of RedeemedReader will likely have a similar experience; her “voice” is much the same, and her subtle humor adds much to the novel. But I will attempt to review this book from my original, more objective, perspective. The Playmaker by J. B. Cheaney. Random House, 2000. 320 pages. Age/interest level: 10 and up. Smithfield once blazed with burning martyrs. The year is 1597. Elizabeth is queen. Shakespeare and the Lord Chamberlain’s Men are packing London’s Globe Theatre. And the severed heads of Catholic insurgents are impaled on the Tower’s gates. One fourteen-year-old boy, seeking his fortune and perhaps the father who abandoned him as a child, should arouse no one’s interest. Young Richard, newly arrived in London as a poor country boy and grieving his mother’s recent death, is pursuing his one scanty lead to a Mr. Martin Feather. This turns out to be harder than he expects, but due to some Providential circumstances, he finds honest work and a place to sleep. Soon enough, though, Richard realizes that someone, or a group of someones, is intensely interested in him. Interested enough to rob him of his most cherished possessions–curious keepsakes of his mother’s–at knifepoint. Fearing to go back to his dockside job, Richard ends up auditioning for an apprentice role for the Lord Chamberlain’s Men (even though he was raised to consider the theater sinful!). The mysteries continue to unfold as Richard struggles to find his place amongst the other actors while simultaneously keeping his ear alert to news of his father. Along the way, Richard meets the likes of William Shakespeare, Richard Burbage, and Ben Johnson. Janie has done her research: there are lots of details of Elizabethan daily life (dress, food, customs), depictions of the Elizabethan stage, and exposure to several Shakespearean plays (the central play is The Winter’s Tale). According to Janie, one of her goals in writing The Playmaker and the book that follows (The True Prince) was to introduce the rich world of some of Shakespeare’s particular plays to young readers. I have not read The Winter’s Tale, but I definitely want to now! The Playmaker is a complex work with lots of characters. It is also a rich book thematically: loyalty, art v. life (lots of discussion possibilities on that one! ), family ties, religious conflict (Protestants v. Catholics). I especially appreciated the art v. life theme–this very concept crops up in Shakespeare’s plays repeatedly, and Janie does a good job of bringing that theme out in this book. 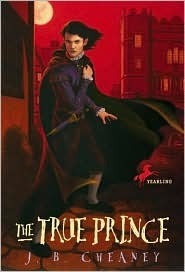 The sequel, The True Prince, follows Kit (a fellow actor) as well as Richard. These books are well done historical fiction and, in addition to being great stories in their own right, will serve as splendid introductions to the world of Shakespeare himself. Because of the complex plots, rich themes, and multiplicity of characters, these will work well for upper middle grades and even high school students, particularly if they are also reading one of the Shakespeare plays discussed in the books. TEACHERS! Check out Cheaney’s study guides for ideas on teaching these books, or teaching Shakespeare generally. Here are links to study guides for The Playmaker and The True Prince. We’re celebrating Will’s 450th birthday this month! Be sure to check out Janie’s post earlier this week on why Shakespeare is still relevant. If you have younger children, see Megan’s list of Shakespearean resources for children. 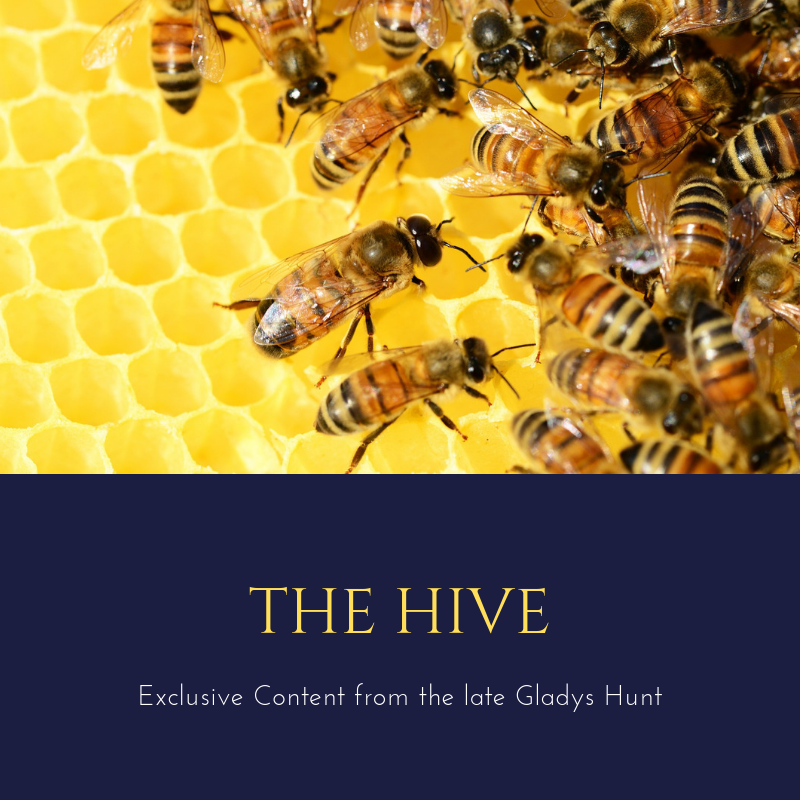 And check back for our interview with Gary Blackwood, another writer setting historical fiction during Shakespeare’s time.